Last night was World Book Night, a celebration in which volunteers give free copies of books to people who don't normally read, or who don't have access to print books. Each year, a panel of librarians and booksellers select thirty books to be given away to light and non-readers. The authors waive royalties, and publishers pay the cost of producing these special editions. Members of the public then apply to hand out twenty copies of a title in their community. April 23 is also UNESCO International Day of the Book, as well as William Shakespeare's birthday. Perhaps that is the reason the date was chosen. 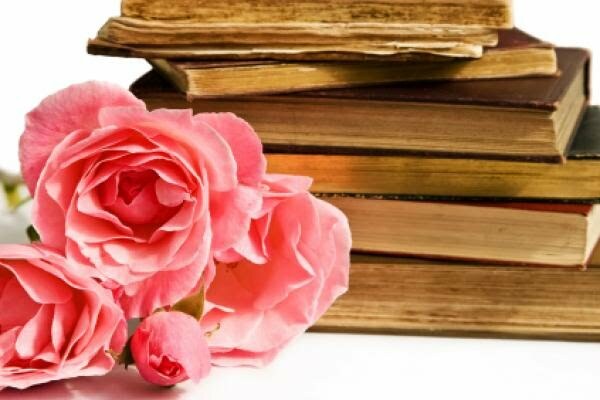 It also happens to be the day that Miguel de Cervantes died in 1616, so in Spain, the day is commemorated by giving a book and a flower to a loved one. How will you spend your next World Book Night?